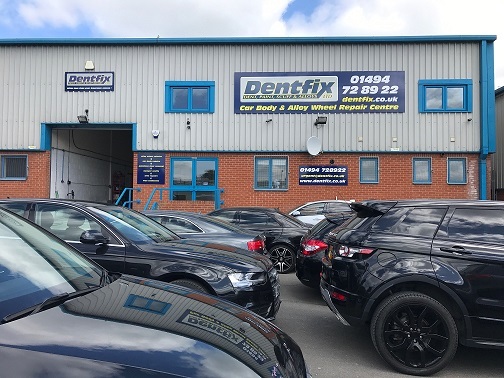 Dentfix was set up in 2000 by John Chatto. The aim was quite simple: provide a professional mobile service that gives hassle free repairs on those annoying bumps and scratches that seem to appear from nowhere. John has been in the auto repairs business for 25 years and takes pride in delivering a professional service and providing value for money. He previously worked for the national repairs operation Dentmaster before setting up on his own with Dentfix. The past years have proven that John's formula is one that gives real customer satisfaction and the company retains a regular clientele who continually use Dentfix's services.